Lexus is famous for making high-line luxury vehicles that that are also stylish, reliable, and safe. 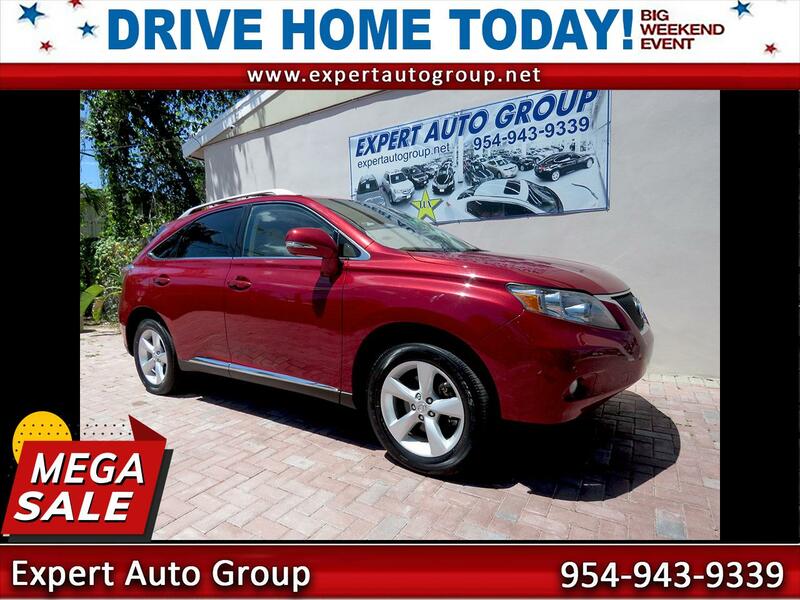 This 2010 RX350 lets you experience those things at a price that won’t bust your budget. Carfax shows this to be a lifetime Florida RX with no accident history or any other problems. This Lexus is powered by a VERY smooth 3.5-liter V6 rated at 275 hp. It has a 6-speed automatic transmission with a sequential manual mode, for when you’d like a little more control. Please come by and see it if you can. You can also call if you have any questions at all.